Underride curtains protect the space underneath loading ramps / docklevellers and loadhouses. 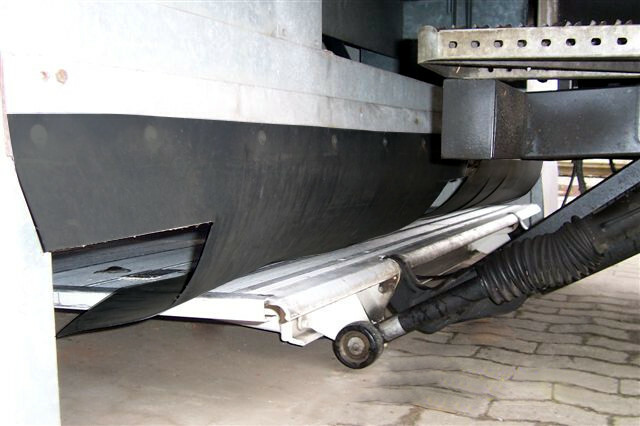 The space required for tail-lift trucks is effectively protected against contamination by an under-ride curtain. 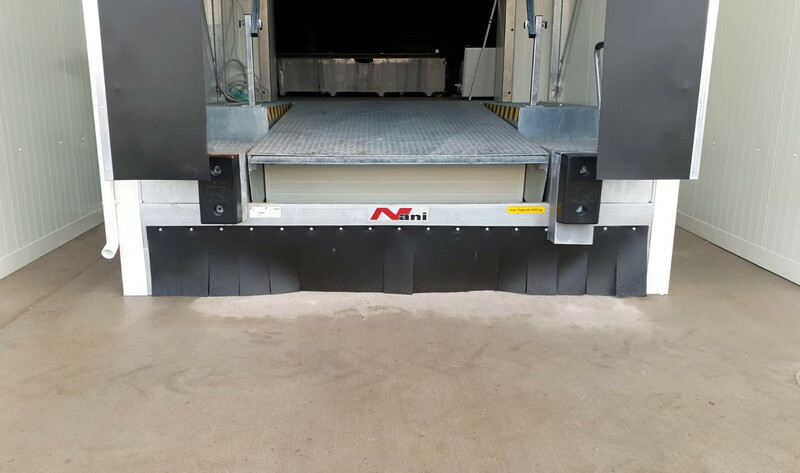 As a manufacturer of such sealing systems for the space below dock levellers, we can also design and install equipment specially adapted to your existing circumstances.